The color forecast for 2017 reads like a eulogy for Price. Nearly every shade of purple is represented in our roundup of the year’s top paint colors, as chosen by North America’s largest paint manufacturers. 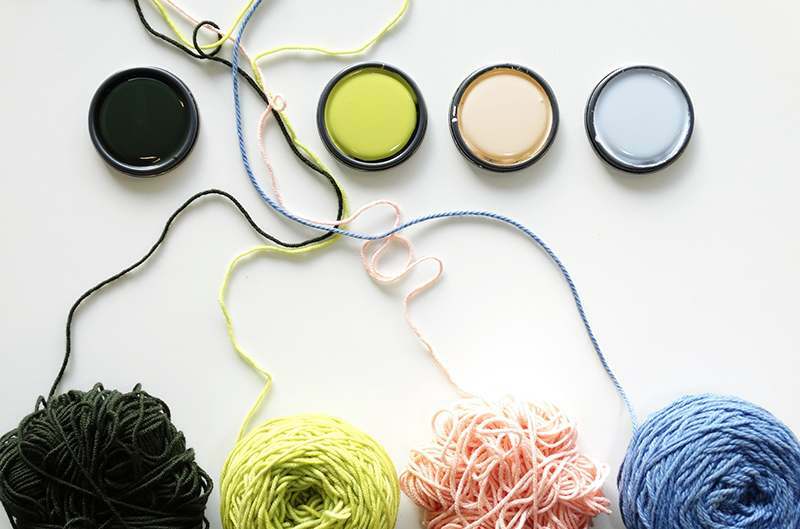 Scroll on for a list of 11 colors and palettes that will inspire your next DIY paint project. 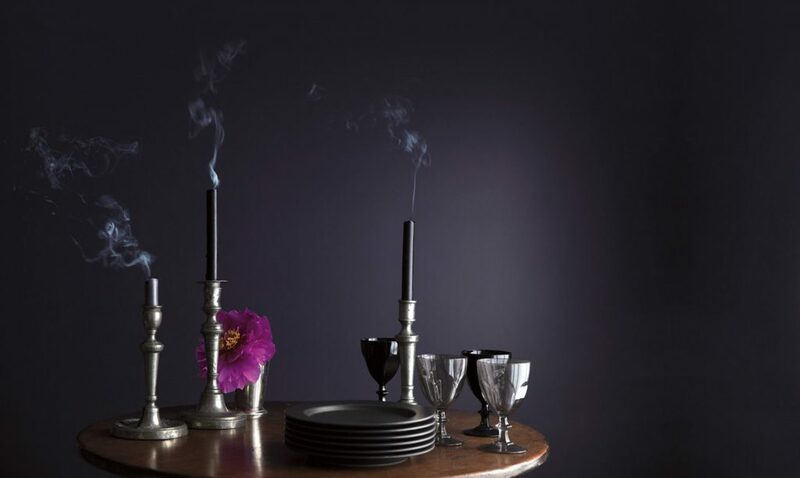 Benjamin Moore made a bold statement with Shadow, a deep amethyst that transforms as light levels ebb and flow. 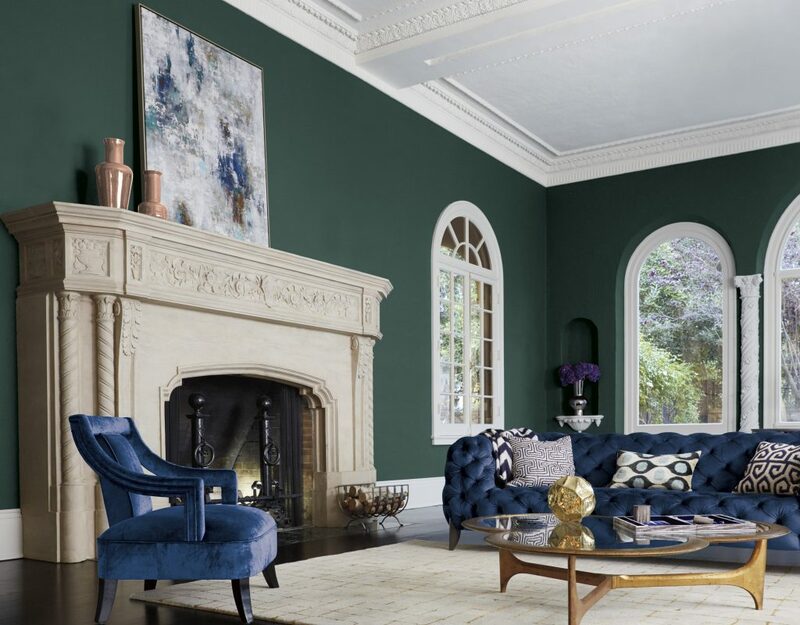 The rich hue is a drastic departure from last year’s Simply White, an indictation that consumers are once again craving color. 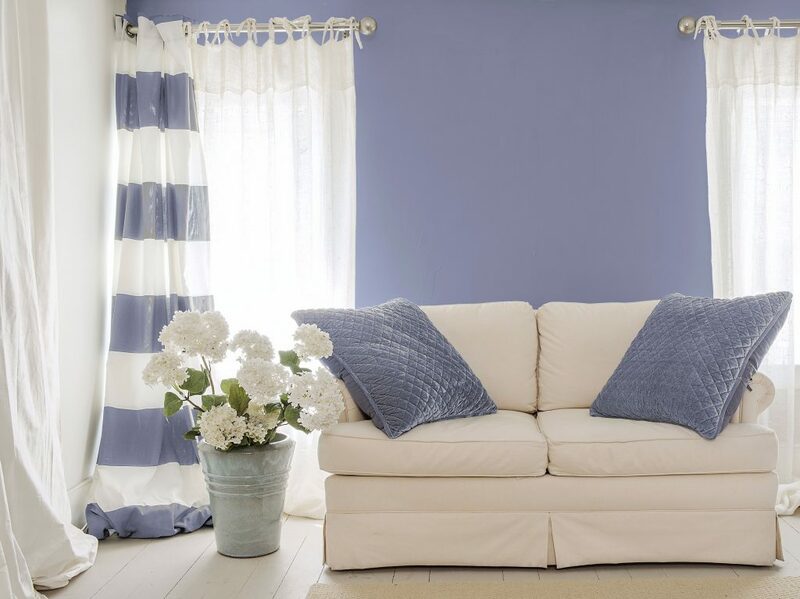 Olympic chose a soft violet that creates a calming atmosphere. Cloudberry is best paired with classic neutrals, such as black, white and taupe. It complements minimalist style and appeals to those who are content with staying in to enjoy the company of friends and family. Is it blue or is it purple? Glidden Paint insists that despite the name, it’s both. 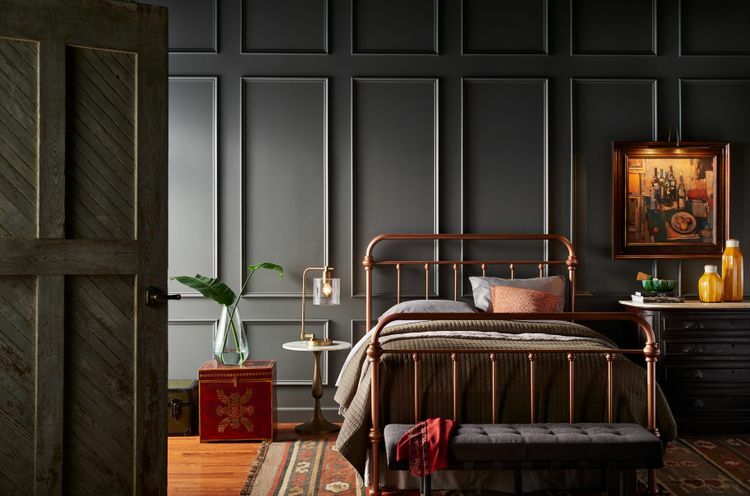 “[Byzantine Blue] stretches the boundaries of purple to borrow all of best qualities of blue and grey, making it an appealing color choice for nearly any room,” said Misty Yeomans, PPG color marketing manager for Glidden paint. Sherwin-Williams opted for visual simplicity with Poised Taupe. The combination of earthen brown and conservative grey creates a timeless backdrop. It’s a warm neutral, but far more interesting than beige. This yolky, golden yellow boasts orange undertones. It’s mood-boosting and energetic — a determinedly positive outlook for the year ahead. 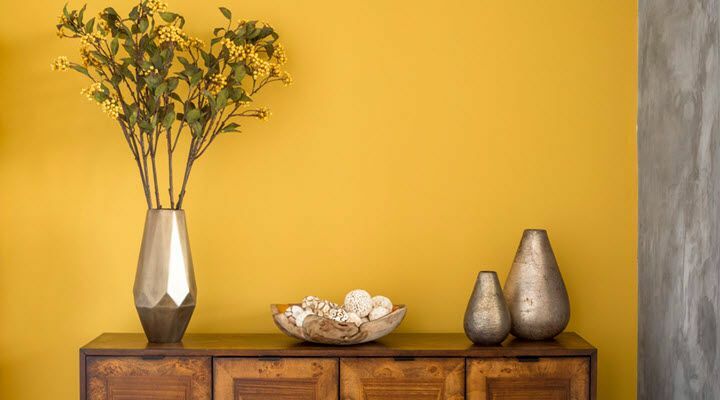 Honey Glow works as an all-around color or as an unforgettable feature wall. Deep, saturated colors are going to be everywhere in 2017. This “rich, viridian green” from Pratt & Lambert is a versatile jewel tone that exudes elegance. Just when you thought there couldn’t possibly be another purple on this list, Violet Verbena comes along with its “chameleon-like presence.” The Pittsburgh Paints choice for color of the year pairs best with pure white, but can also be accompanied by black, grey, taupe and various metallics. 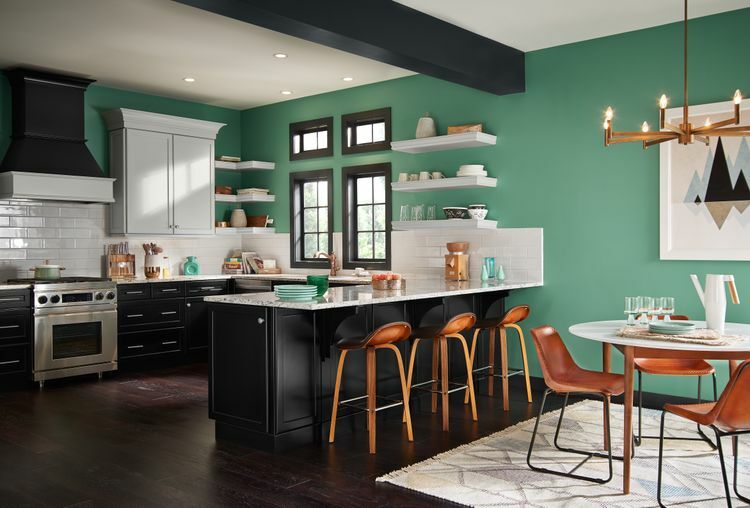 Kelly-Moore Paints opted for a darker shade that was inspired by nature. Kettleman seemingly changes color as the light shifts throughout the day. Last week, Pantone introduced Greenery as its color of the year, and frankly, we expected many paint manufactuers to follow suit. Colorhouse took a chance with Almost Ripe, described as a “yellow on the verge of green,” and paired it with three contrasting hues. Why settle on one color when you can have 20? 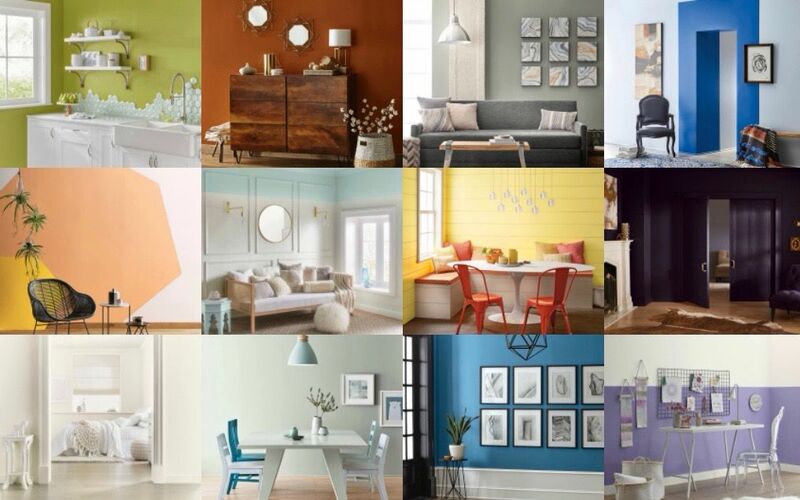 Each year, Behr presents new limited edition trend colors and the 2017 palette does not disappoint. 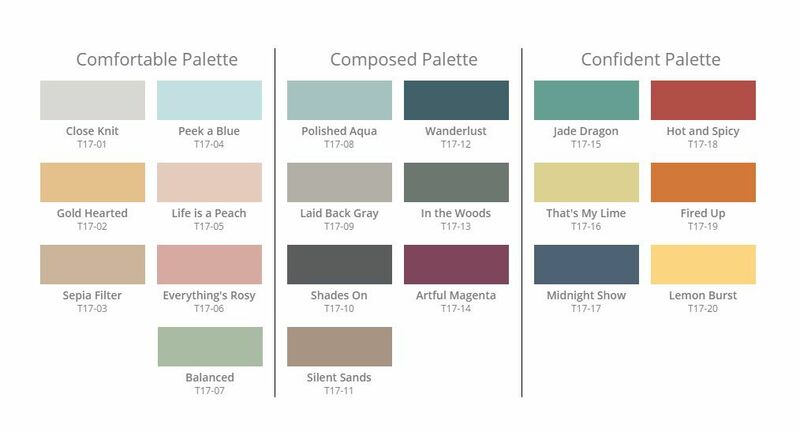 The colors were divided into three themes — comfortable, composed and confident — allowing consumers to pick their favorites. 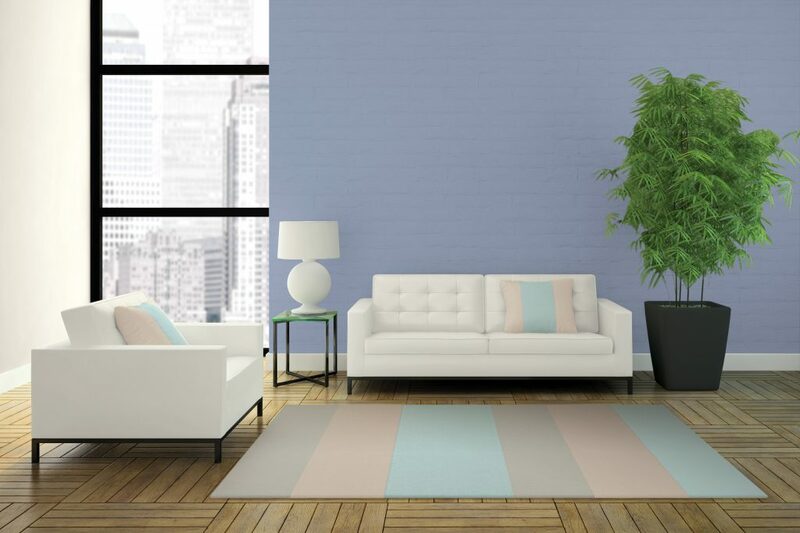 The Comfortable colors are muted pastels, which are more sophisticated than childish. The Composed palette mixes earth colors and jewel tones. It feels inherently modern and is well-suited for layering. Confident is, unsurprisingly, adventurous and playful. It appeals to those who aren’t afraid to take risks with their color choices — think blue-green, zesty yellow and vibrant orange.